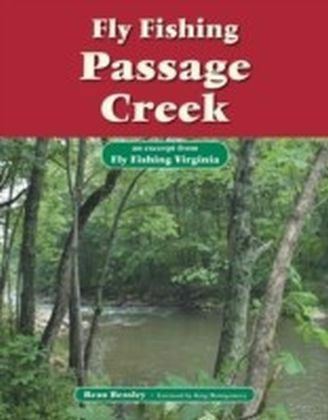 Planning and carrying out a successful, safe and enjoyable passage is a real art, and this book covers the whole process, from planning before setting off to fine tuning once underway. 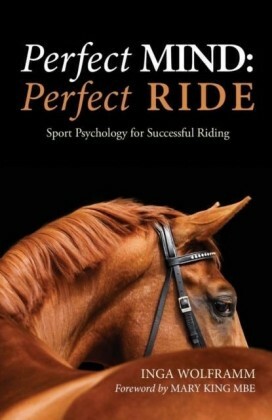 This book shows how planning is about making the most of your time, your crew, and giving you the confidence to be more adventurous. Recent regulations issued by the Maritime and Coastguard Agency have also made passage planning a legal requirement for small boats, so now it's not just good practice - it's something you have to do. 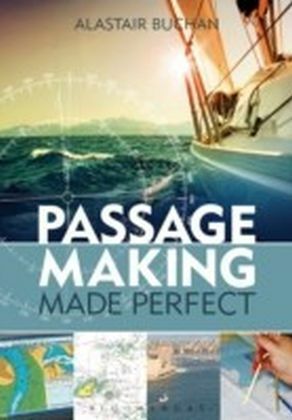 Starting with the first glimmerings of an idea through to the safe arrival at the other end, this guide covers not just the initial preparation but also how to put it into practice, continuously adjusting the plans in response to changing conditions at sea - all resulting in a safe, seamanlike and enjoyable voyage. 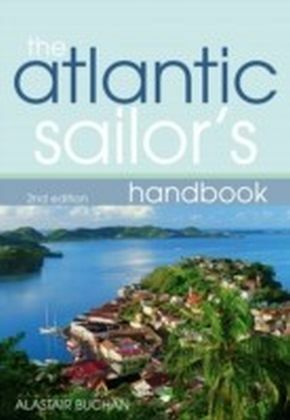 Looking at day, offshore and ocean sailing, each part of the book covers: - sources of information (eg weather and tides) - creating the passage plan, taking into account capabilities and strength of the boat and crew - preparing the boat, equipment, crew and skipper - fine tuning whilst underway - approaching the destination, and arrival - dealing with emergencies With practical text, case studies, checklists, flow charts and photographs, this book gives readers the tools and confidence they need to carry out successful passages, wherever and whenever they might be.